04. Juni 2018 ca. 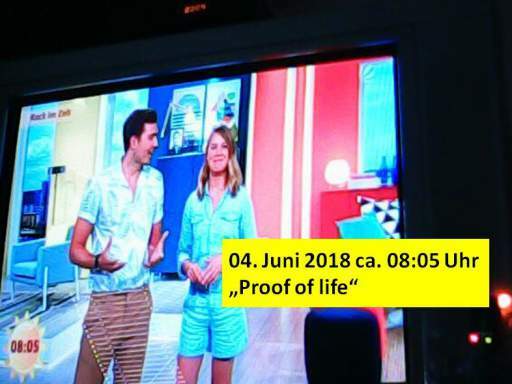 08:05 Uhr ?Proof of life?